Jen grew up riding in the Bay Area of California where she had the opportunity to learn from several top professionals. This life-long passion for horses led Jen to Colorado State University where she earned a degree in Equine Sciences and was one of just a few students to earn her teaching certification in both beginning through advanced English riding (dressage and jumping) and beginner through intermediate Western riding. Upon graduating in 1998, Jen began her full-time professional teaching and training career. Jen then acquired Cornerstone Farm, founded in 1996, a thriving lesson and training business in 2001. 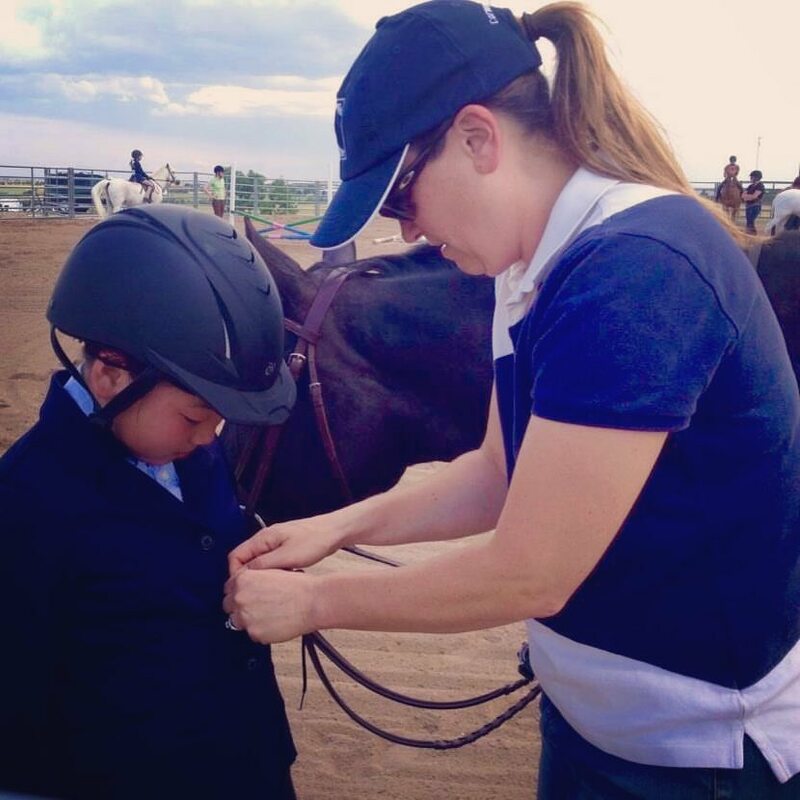 She has gone on to coach riders to championships in hunters, equitation and jumpers. 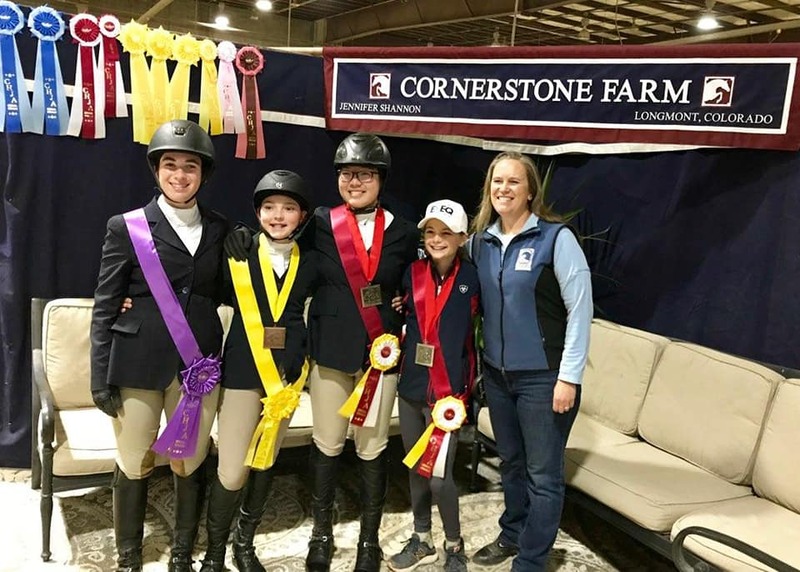 In addition to teaching and training, Jen has run horse shows, hosted clinicians and given clinics, run summer camps, managed facilities and started and run numerous riding schools.